 Located in the heart of the Williamstown North Industrial pocket, is this brand new office/warehouse development. This warehouse has all the modern amenities like a shower and a north facing balcony. 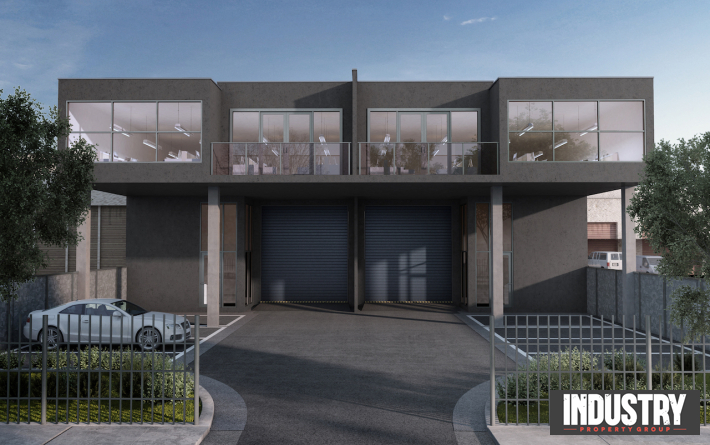 It also has air conditioning over both levels, secure front yard and a container height roller door. The upstairs office area spans the whole width of the building, allowing it to be a large open plan layout.